The Andhra Pradesh High Court has set aside the appointments of four individuals, as information commissioners under Right to Information Act. Responding to the writ petition filed by civil society activists, the court quashed the appointment of the four Information Commissioners and directed the state government to take up fresh appointments within a period of six weeks. The petitioners had challenged the appointment of Varre Venkateswarulu, Lam Tantiya Kumari, Imtiaz Ahmed and M. Vijaya Nirmala alleging that all of them had political links with parties. It was the petitioners’contention that the appointment was vitiated by non-application of mind. The Bench felt that there was nothing on the record to show that the appointed persons had severed all the political connections which they had prior to the appointment. 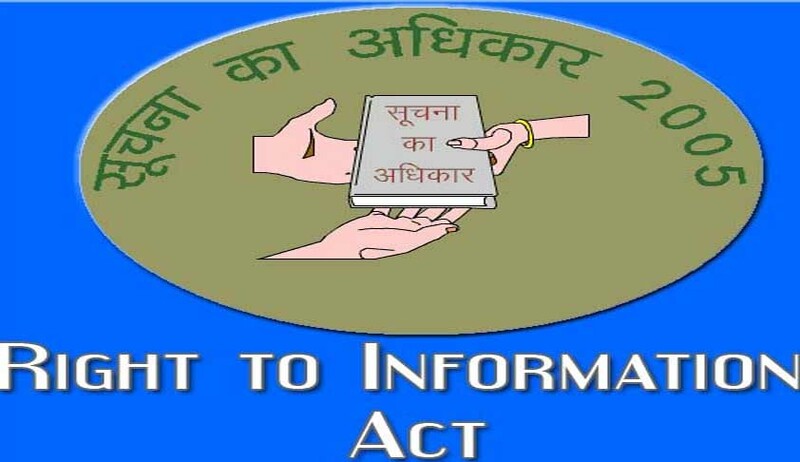 The appointment of the four Information Commissioners had also led to a controversy earlier this year when there was an outcry by RTI activists and NGOs over their political background.